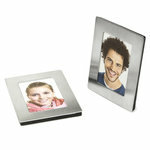 Magnetic picture frame, set of 2, for passport pictures - made of stainless steel. 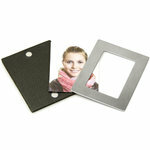 The size is perfect for nicely framing a passport picture. This article has been delisted on 12/04/2019. 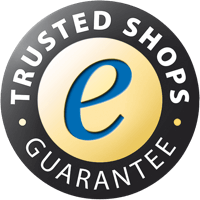 Here you can find additional articles of the category Picture Frames.